Your school’s culinary prowess and a foodservice software programmed for excellence – now that’s the recipe for success. As Enggist and Grandjean Software SA celebrates its 25th year of bringing world renowned professional foodservice software, it gives a special treat to all upcoming chefs and culinary institutions from all over the globe: CALCMENU Academic Edition. In the Academic Edition, EGS offers CALCMENU Web as a teaching tool with exclusive benefits and accesses. The CALCMENU Web application features centralized recipe and merchandise management at an enterprise level on one server and yet maintain the unique needs of each site if multiple sites are required. This powerful yet easy-to-use software also runs as the main back-end solution of top consumer brand marketing companies in Europe and USA, to standardize the recipes they use in recipe brand promotion as they are published globally. Dubbed as one of the world’s leading software programs in the culinary industry, CALCMENU Pro and Chef offer a host of user-friendly features like recipe creation, costing, menu planning, and nutrient calculation. It is proven as the most practical tool to efficient recipe management. Recommended by the Swiss Chef's Association, CALCMENU Pro has long been used by thousands of prestigious hotels, restaurants, hospitals, caterers, airlines, and culinary institutions worldwide for over 25 years now. International schools like Le Cordon Bleu of Paris and London, Ecole Hoteliere de Lausanne, Geneve, Glion, and Les Roches in Switzerland, and Mosimann's Academy in London integrate this software in their teaching methods. 1. No more troubles in consolidating multiple recipes and recipe versions. A centralized database of recipes, menus, food costs and nutrients will be yours with our recipe management suite. 2. Speed up the learning process by leaving the recipe encoding and costing to CALCMENU. 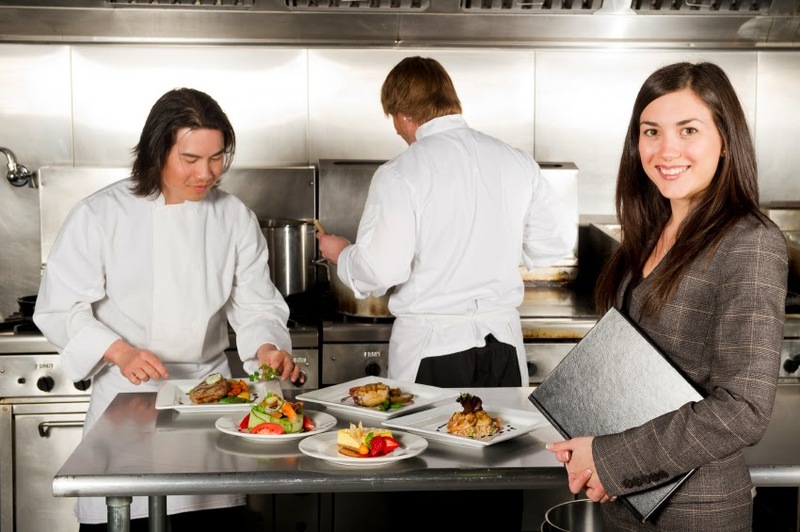 This way, students and instructors can spend more time in the core studies of culinary arts. 3. Math will be everyone’s best friend because CALCMENU will assist in all planning, budgeting and costing of culinary courses. 4. All cookbooks will be just one click away with CALCMENU’s interactive kiosk. Recipes will be easier to access during the actual cooking processes. 5. Students and instructors alike will love the easy-to-use interface of CALCMENU! It’s as simple as any of your mobile and desktop applications, while still specially customized for the needs of the foodservice industry. 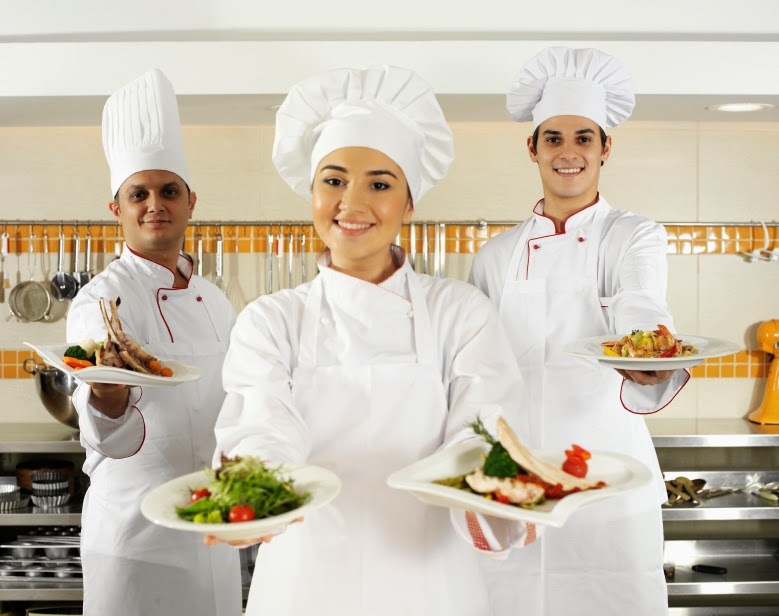 EGS provides all these to budding chefs and renowned culinary schools for its 25th year in the foodservice software industry. After all, these young artists and the institutions they come from will be CALCMENU’s long-term partners in the foodservice business and in success for more years to come. 2 products. 5 important benefits. All in EGS’ 25th year CALCMENU Academic Edition. Be equipped with the CALCMENU Academic edition today by contacting info@eg-software.com and follow the perfect recipe for success. Also, feel free to share your insights on EGS’ 25th year treat on the comments section below! **contact info@eg-software.com for specific details on CALCMENU Academic Edition deals and offers.